“Gentleman Jim” is a full time professional singer/song writer, entertainer and accomplished musician with an extraordinary vocal ability and a unique talent to excite his audience as he quickly develops a comfortable rapport with them. He has performed concerts at national and international venues such as Casinos, Hotels, Night Clubs, Cruise Ships, Churches and many more too numerous to mention here. 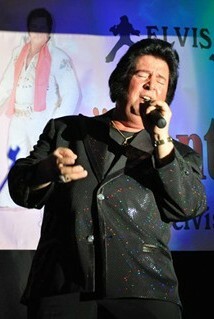 He is best known for his natural uncanny vocal similarity to Elvis Presley. 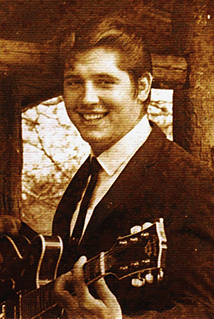 “Gentleman Jim” has a natural visual resemblance to Elvis and captures the essence of Elvis without the use of wigs, false sideburns or cosmetic surgery. 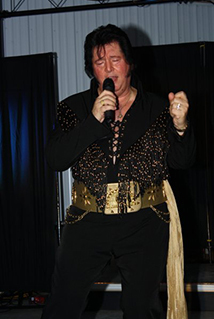 He takes his performances very seriously and with intensity he performs the songs of Elvis so that the audience can see, hear and feel, with soulful conviction, the spirit of Elvis Presley conveyed through the natural style that is “Gentleman Jim”. There is only one Elvis Presley but you can't see him Live anymore. 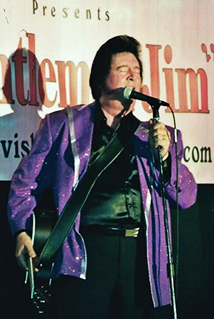 There is also only one "Gentleman Jim" and you can still see him perform Live and in person. 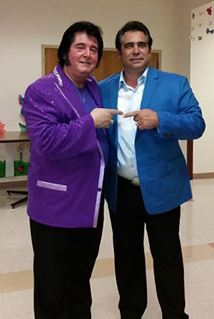 So to book "Gentleman Jim" for your next event please click on the CONTACT tab above or call: (609) 445-0136. 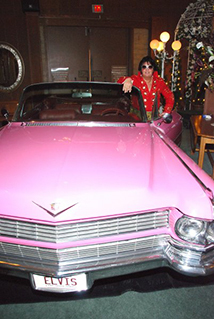 Our “Rock n’ Roll Roots” show is a tribute concert to the early rock and roll singers from 1954 through 1964 in Honor of their contribution to Rock n’ Roll music. “Gentleman Jim” captures the spirit and sound of the early pioneers of “Rock n’ Roll” such as those listed below and many more. For most of his adult life “Gentleman Jim” has been performing the songs of these artists in concerts as a solo artist, as well as with his “Dealer’s Choice Band” and other professional bands across the country. When you meet “Gentleman Jim” you'll see why his friends conferred the title of "Gentleman Jim" to him. He is a true gentleman!